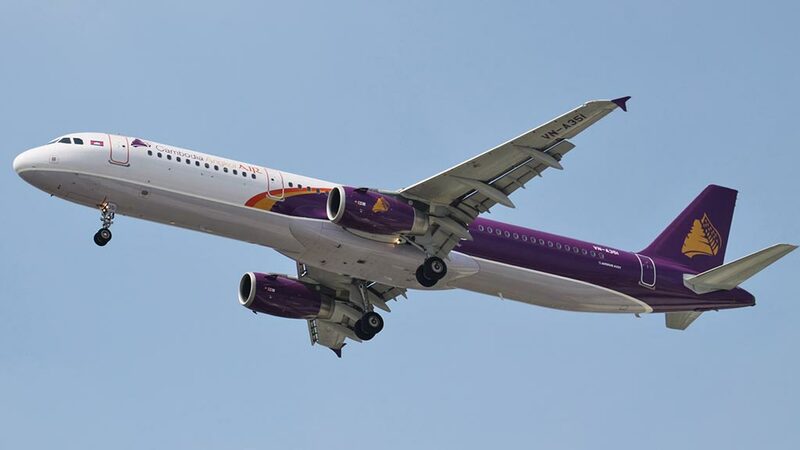 Cambodia Angkor Air is the national flag carrier airline of Cambodia, offering both domestic and international flights. Flights arrive regularly into Siem Reap for a broad base of countries in the Southeast Asian and Asian region. 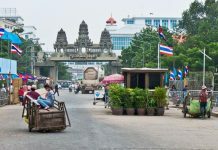 There are also regular domestic flights connecting Siem Reap with Phnom Penh and Sihanoukville. 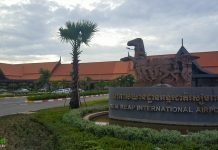 The Siem Reap International Airport was renovated in 2016, whilst small it is a modern welcome to Siem Reap. Below you’ll see tables with an overview of all the international and domestic flights arriving and departing from Siem Reap International Airport. 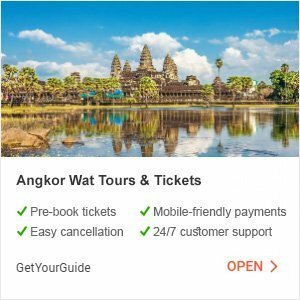 Popular flights to Siem Reap are from Bangkok (Thailand), Kuala Lumpur (Malaysia) and Singapore, as these hubs are generally good options for Australian and European travelers. 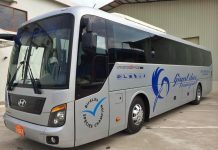 With direct flights from 11 different cities, China is very well connected to Siem Reap. You can fly in from the following locations and book your flight with the following airways agencies. Remark: Since prices and flight schedules may change, please check the above-mentioned websites for up-to-date travel information. Most flights can be booked online or via a travel agency. There are only two domestic flights, which will bring you to Siem Reap. 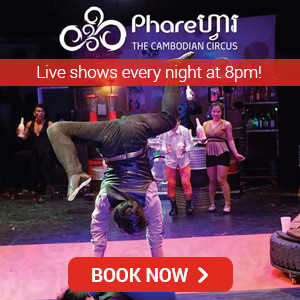 You can arrive from Phnom Penh, the capital of Cambodia or from the beautiful coastal city of Sihanoukville. Remark: As the prices and flight schedules may change please check for more details on the mentioned websites. Most flights can be booked online or with any travel agency. On arrival at the Siem Reap International Airport, you will receive a visa application form, customs form and arrival/departure card that you need to complete. Sometimes, a health check form is handed out as well. First stop is the visa on arrival desk, you can bi-pass this if you already have a visa. Proceed to the passport control area and expect to be greeted sternly and then proceed to the customs desk just before you exit the airport. Customs regulations have limitations on alcohol, cigarettes, perfume and medicine, more details are available on the Cambodian Airports website. It’s very easy to obtain a visa on arrival to Cambodia, it’s the first desk you will arrive at on entry into the airport building. Take a form to complete and make sure you have 2 passport photos with you to ensure a smooth processing of your visa. 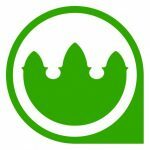 More details on the Cambodia visas page. The Siem Reap International Airport is located just 7 kms away from the city center. Many hotels and guesthouses offer a free pick-up service if you have made a reservation in advance. You also have the possibility to book a taxi or tuk tuk at the airport’s official booking desk. The day-time (6am – 11pm) prices are 15 USD for a taxi van, 10 USD for a regular taxi, 9 USD for a tuk tuk and 9 USD for a motorbike. The night-time (11pm – 6am) prices are 20 USD for a taxi van, 15 USD for a regular taxi, 14 USD for a tuk tuk and 14 USD for a motorbike. The above mentioned prices are pretty steep for the short ride to town. But don’t fear, you can still find a tuk tuk for 5 or 6 USD outside the airport premises. The exit is just a 5 minutes walk away from the arrival hall.